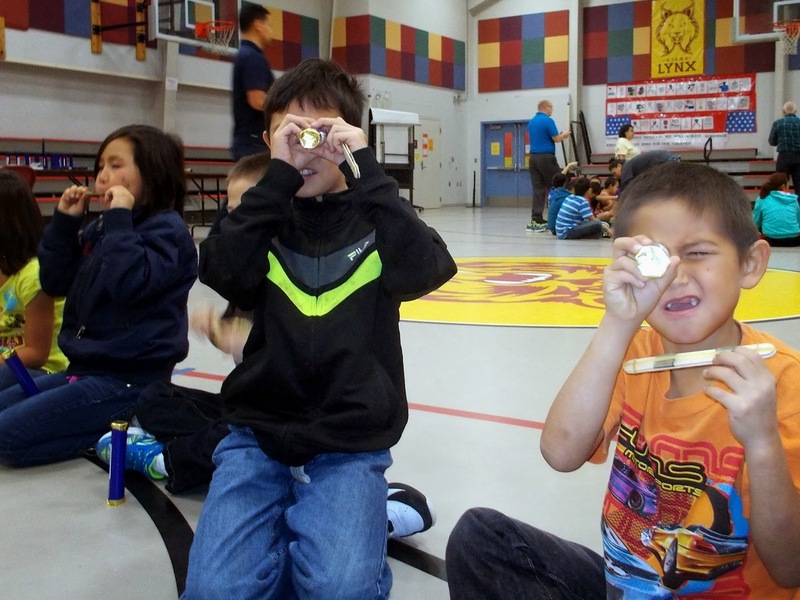 Nick Williams, employee at Lawrence Livermore National Lab and avid science educator, is a new RAFT member who just took 1,300 of our hands-on activity kits to rural Alaska. We enjoyed learning about how Nick and his team helped hundreds of students get excited about science. This fall, I took 1,300 RAFT kits on a trip to promote learning science at schools in the remote Alaskan villages of Kivalina and Kiana. Kivalina is a coastal village situated atop two square miles at the southern tip of a narrow, eight-mile long barrier reed separating the Chukchi Sea from the Kivalina River. It has a population of approximately 375, with about 150 in their school, Pre-K through 12th grade. 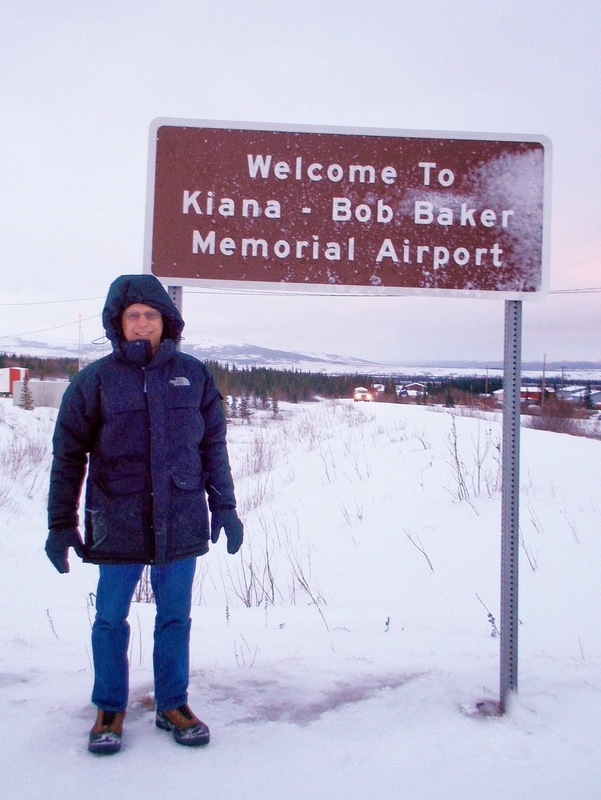 Kiana is inland and sits on a bluff overlooking the confluence of the Kobuk and Squirrel Rivers in northwestern Alaska, about 30 miles north of the Arctic Circle. Approximately 350 people live in Kiana, with about 120 kids in their school Pre-K through 12thgrade. I also left duplicates of these kits and a few additional ones for teachers to use as they see fit: Garden of Magnets, Puff Rockets, and Glove-a-Phones. The response from the kids and teachers was amazing. Everyone liked the kits and having us there to present the kits to the kids. The experiences I have had with students and putting these kits together has been amazing. A very wise parent of an Alaskan student told me that their children, because they are still involved with subsistence living, need to see, to touch, to do, so they can learn the ways of Northern Alaska living. Your kits allow us to do the same thing with learning basic science principles as the objective.